Cosmic happenstance sits at the core of Scottish duo LOVE SICK’s origin and music. Seemingly incongruous elements come together in a way that defy assumed boundaries of pop, producing something both menacing and melodic and altogether infectious. Julie and Shaun first met working for the same life insurance call center at an office Christmas party where Julie divulged her passion for singing. A few weeks later, the pair bumped into each other at a Glasgow train station and the rest, as they say, is history. 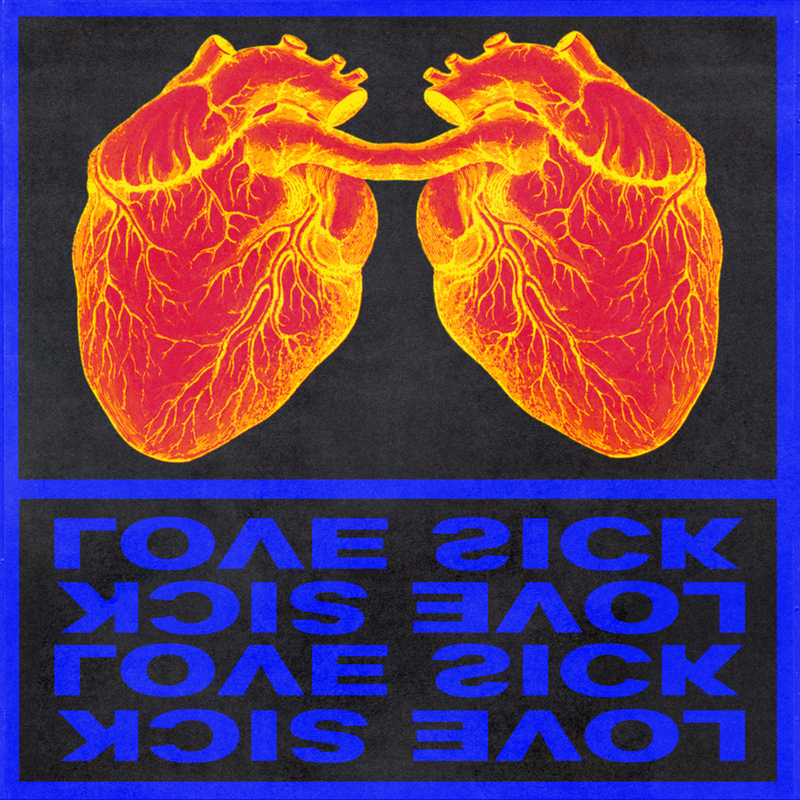 LOVE SICK first introduced themselves in 2017 with their debut single “Bullet,” which quickly captivated a global audience and support from the likes of BBC, KCRW, and even Sir Elton John himself. Their forthcoming “No Sleep” EP is a decidedly cool and unrelenting dark pop gem. Added flavors trip-hop and bass house drive home the song’s guttural groove and impassioned lyrics about magnetic obsession.